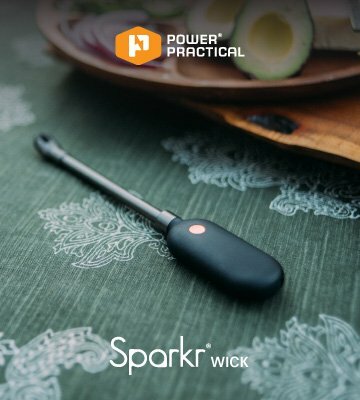 Extend your reach with the rechargeable Wick! 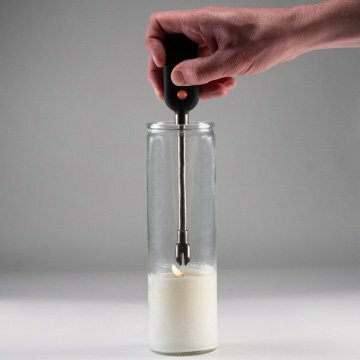 The long neck and angled lighter head help you comfortably and accurately light up the hardest to reach candles, stoves, barbecues, and more. 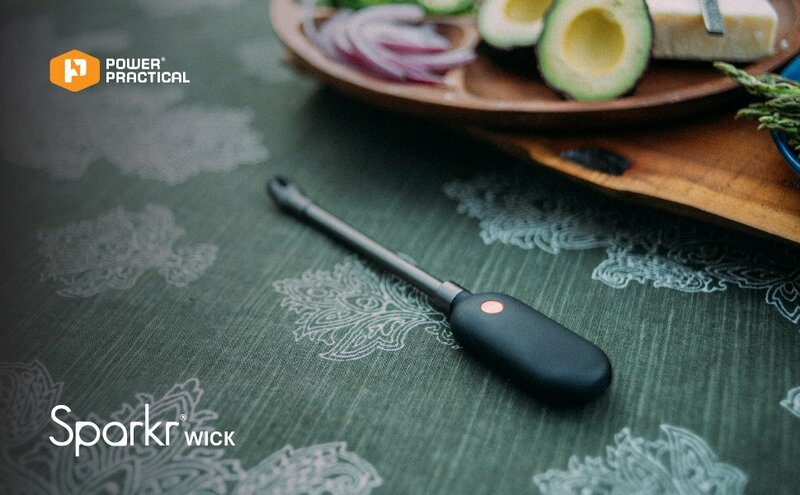 The Wick is equipped with the latest electric plasma arc technology that is flameless, windproof, and butane-free. 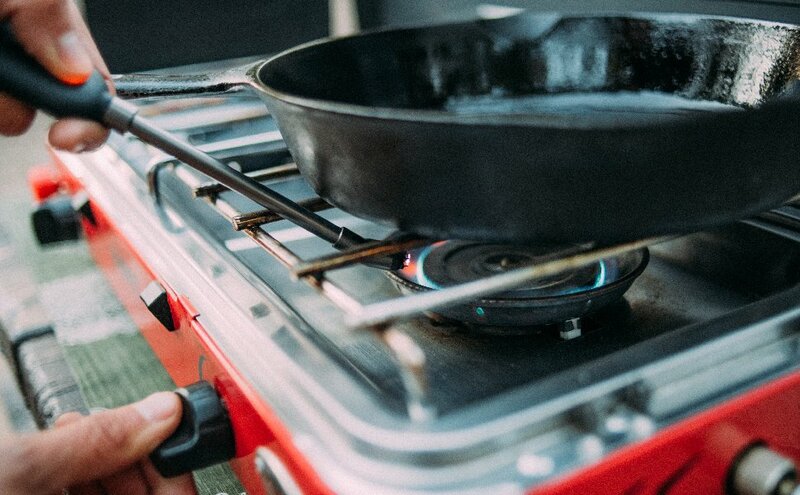 A quick 60 minute charge will keep the Wick running for days while the built-in three press safety ensures that no unwanted misfires happen. 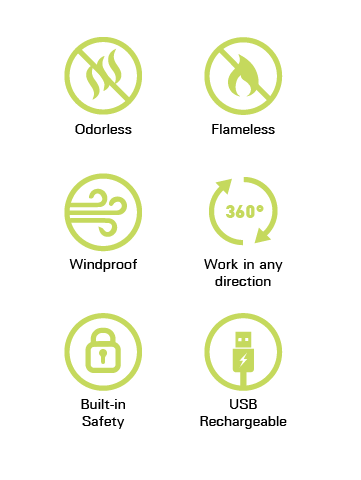 It's time to ditch the single-use, non-recyclable lighters of the stone age and move towards a better, more sustainable future of pyrotechnics: The powerful, USB-rechargeable Sparkr Wick multi-purpose lighter. 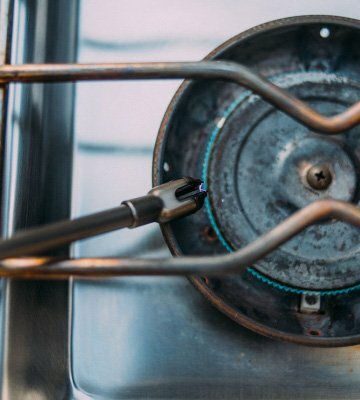 The Wick features angled dual plasma arcs connected to a six inch long neck capable of reaching wicks and sticks that have never been reached before. 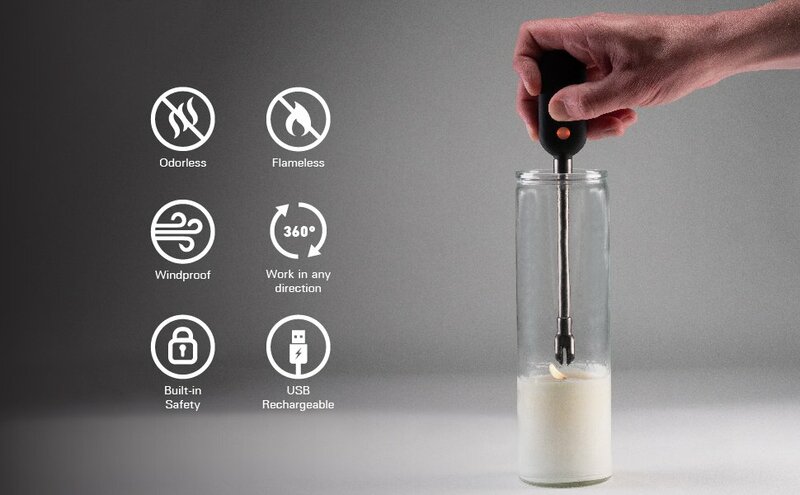 The powerful dual electric arcs will light up practically anything and have numerous benefits over a standard butane lighter.